The Office of the Provost is entering into an important phase of our search for the vice provost for academic affairs and we have chosen to extend the deadline for the first review of applicants to Monday, April 16, to ensure we have as robust a pool as possible for this executive academic leadership position. The VPAA resides within the Office of the Provost and reports to the executive vice provost for academic affairs. 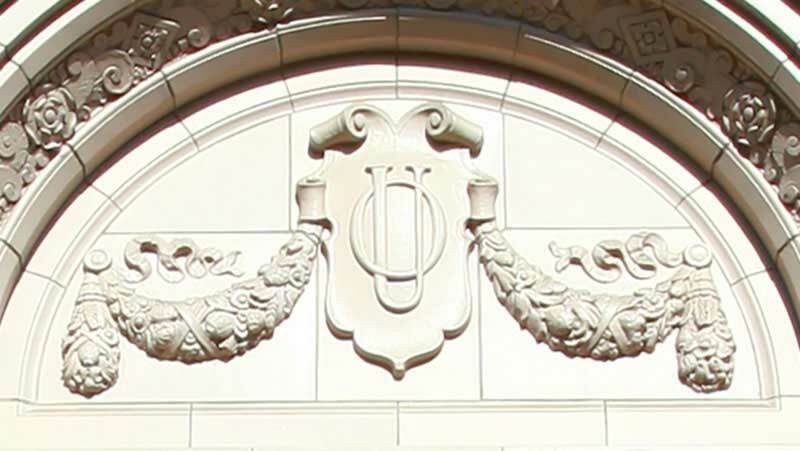 The role’s primary focus is on the academic success of UO faculty. This includes, but is not limited to tenure, promotion, faculty performance reviews, post-tenure review, sabbaticals, the academic hiring process, faculty recognition and nomination programs, and faculty-related conflicts and ethics policies. The VPAA will also be responsible for a range of diversity, equity, and inclusion initiatives and for leading a campus-wide effort to re-envision the academic program review process. While this position will be critical to our efforts to foster excellence across campus, we do not want to unduly limit interest in the position with the expectation that one person needs to fill the role and have to give up their teaching and research interests. That is why we have structured the position with an option of dividing it between two highly qualified individuals, each serving in a .5 FTE, should that be desirable. We encourage all tenured, full professors to consider the role and gauge their interest in either a full or half-time basis. We also encourage nominations of potential candidates. The complete position announcement and description is available on the Office of the Provost webpage. Thank you in advance for your interest and for sharing the information with your peers. Please feel free to contact me or Scott Pratt, Executive Vice Provost, or Jane Gordon, committee chair, if you have any questions.